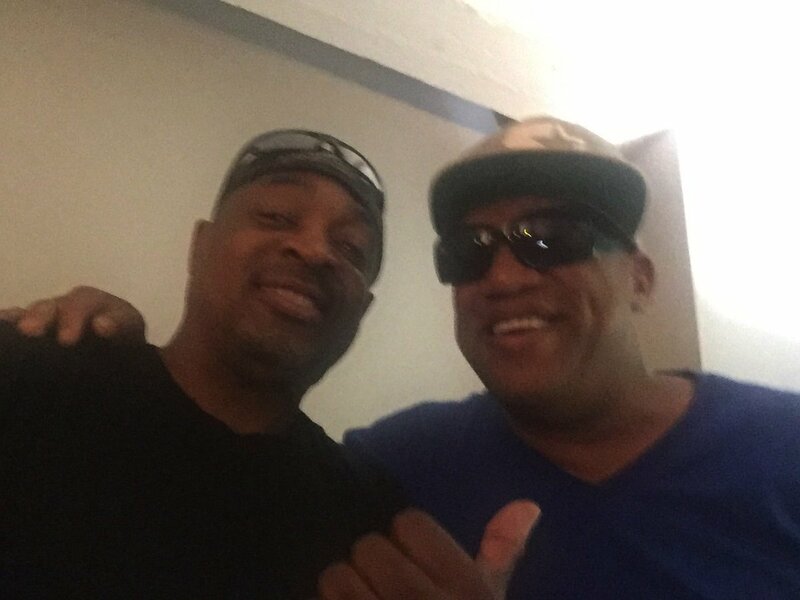 Yesterday, the hip-hop world lost one of its founding pioneers with the passing of DJ and rapper Kevin "Lovebug Starski" Smith. His manager confirmed that the late musician died in his Las Vegas home on Thursday afternoon from a heart attack. 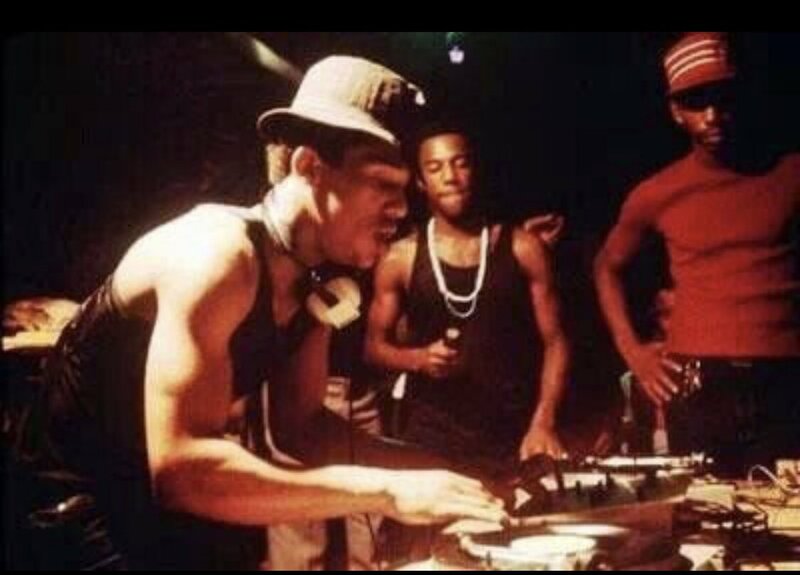 Lovebug Starski came up DJing at popular disco spots in the Bronx and was one of the first MCs to start rapping while DJing simultaneously, pioneering the "party-rock" style. This was a time before hip-hop as we know it today even existed. In fact, Lovebug Starski is credited for coining the term "hip-hop" in the first place. "Me and Kid Cowboy from the Furious Style used to say it together. I'd say the 'hip,' he'd say the 'hop.' And then he stopped doing it, and I kept doing it," Lovebug told City Pages in 2006. "If I knew what it would turn out to be, don't you think I'd copyright it?" Spreading out through the streets of the Bronx, "hip-hop" became a phrase representative of the scene and culture that was just then bourgeoning. Once The Sugarhill Gang released its big hit "Rapper's Delight" in 1979, the term infiltrated the rest of the public's consciousness, where it has remained ever since. Coming up even before the first wave of successful and mainstream hip-hop MCs, Lovebug Starski never rose to the same kind of mainstream prominence himself. But those within the genre have never forgotten his name and outstanding contributions in laying the foundation for what has become a massive, multi-faceted musical art form.